A place for people who are interested in or follow the Japanese Shinto path to come together and discuss the rich and ancient religion. How are the various Gods in the Shinto pantheon worshiped? You need to be a member of The Shinto Path to add comments! Is this community active? I am a Shintoist and would like to apply to mod or admin it. FFrom Tsubaki Grand Shrine in Granite Falls, WA where we attend when we can. Konnichiwa! Sorry for my seriously long absence! I've been doing some relief work and am glad to be back. I want to personally thank everyone for their donations to help Japan in this trying time. With so much stuff going on in Japan, I would expect this place to be really buzzing. Any thoughts on things? Questions about Shinto? Greetings everyone. Good to be here. I'm curious: Has anyone here ever spent any time in Japan? If so, did you ever study Shinto? hello! lovely group. Is anyone trained in ofuda? I'd love to learn more about it? 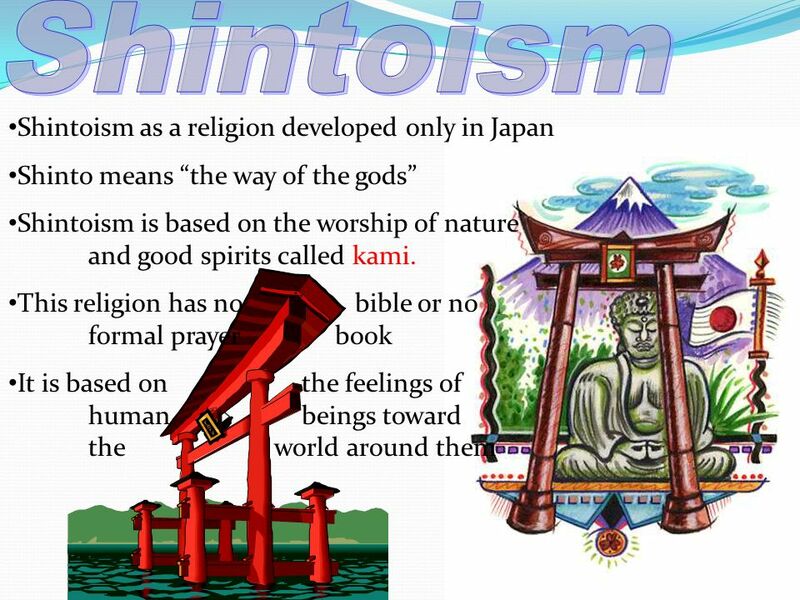 I find Shinto extremely fascinating, and would love to learn more.